This Sunday at 2 pm come to the Jones! Fall fun at the Jones! The Munson Library PC Software Doctor is In! Got a kid who loves Legos? The Jones Library invites are trivia buffs to a new monthly event. Trivia Night, hosted by Mark “Harpo” Power, will be held on the first Thursday of the month, from 6:30 pm until 8:30 pm. The next trivia night will be held on Thursday, October 1, in the Woodbury Room. All trivia buffs are invited to participate and support the Jones Library! Bring friends and family as a team, or form teams on the spot, with a maximum of five per team. There will be two rounds of 15 questions each, and there will be prizes for the top three teams. Doors open at 6 pm, and the event starts promptly at 6:30 pm. There is a suggested donation of $5-$10 per person to participate. 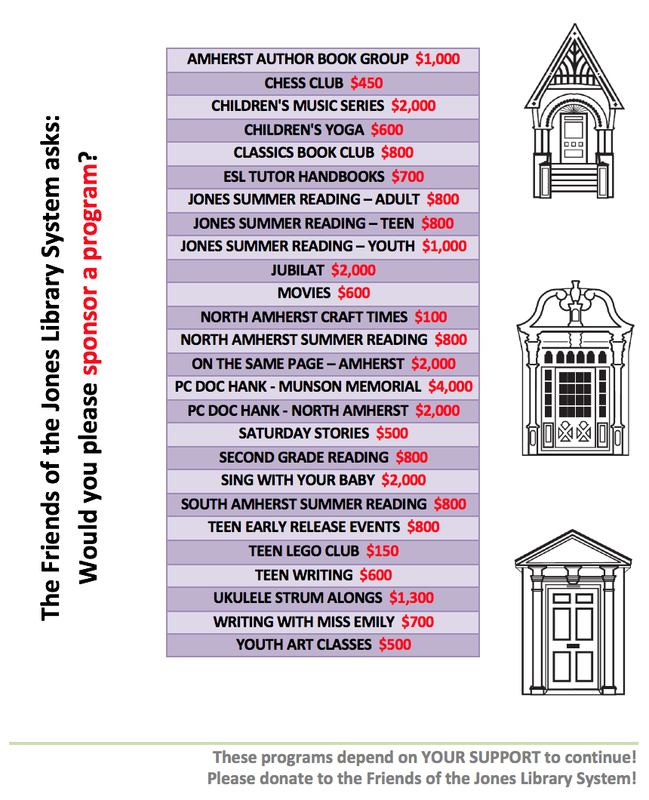 All proceeds benefit the Jones Library. Refreshments will be served. Open to the public. For more information, please contact Janet Ryan at 413/259-3223.